Much needed roadwork happening on Germantown Avenue just a few blocks from W Rockland Street. We’re looking forward to seeing the transformation. We hope the City puts as much work into the project as was devoted to the construction on the Avenue in nearby Mt. Airy and Chestnut Hill! Extensive roadwork will close two blocks of Germantown Avenue for 11 weeks, beginning Monday. The road will be closed between Ashmead Street and Queen Lane in Germantown as crews build a new concrete roadway with new trolley tracks, granite curbing and block shoulders, sidewalks, decorative street lights, and trees. Old underground water and sewer pipes also will be replaced. Trolley tracks are being replaced at the request of residents, even though SEPTA buses have replaced trolleys that were “temporarily” removed from service there in 1992. Block-by-block closures will be in place on the avenue through late November for construction. The work is part of a $9.2 million reconstruction project. Seravalli Inc. of Philadelphia is the general contractor on the project, which is financed with 80 percent federal and 20 percent state funds. Last year, PennDot rebuilt Germantown Avenue between Allens and Mermaid Lanes in Mount Airy in a $17 million project. There’s a buzz. There’s a hum. There’s that hammering and drilling again. 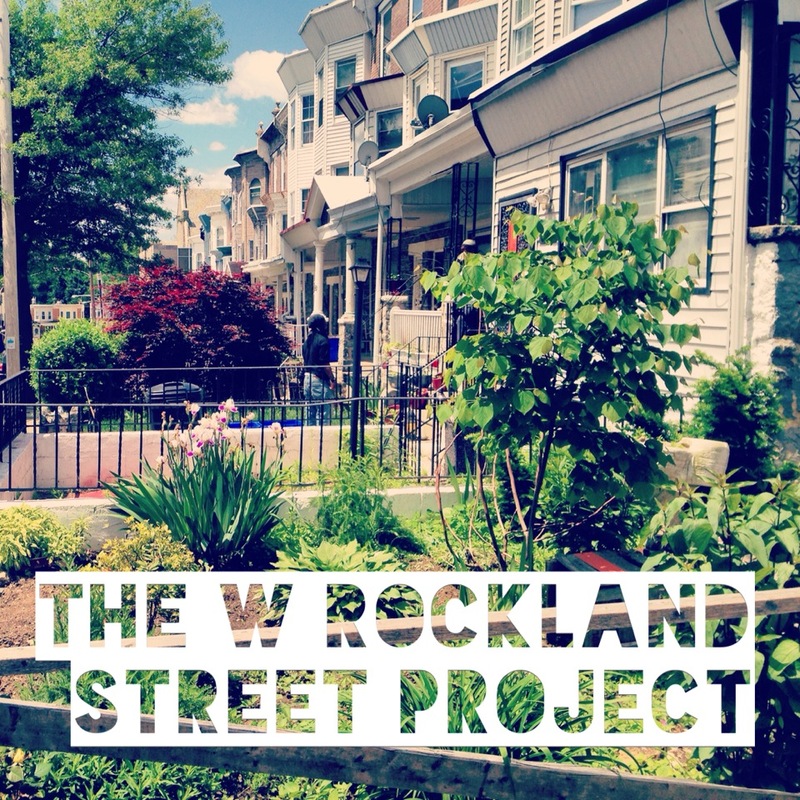 The noticeable uptick in development activity in the northwest has pushed us to expand the W Rockland St Project’s focus. 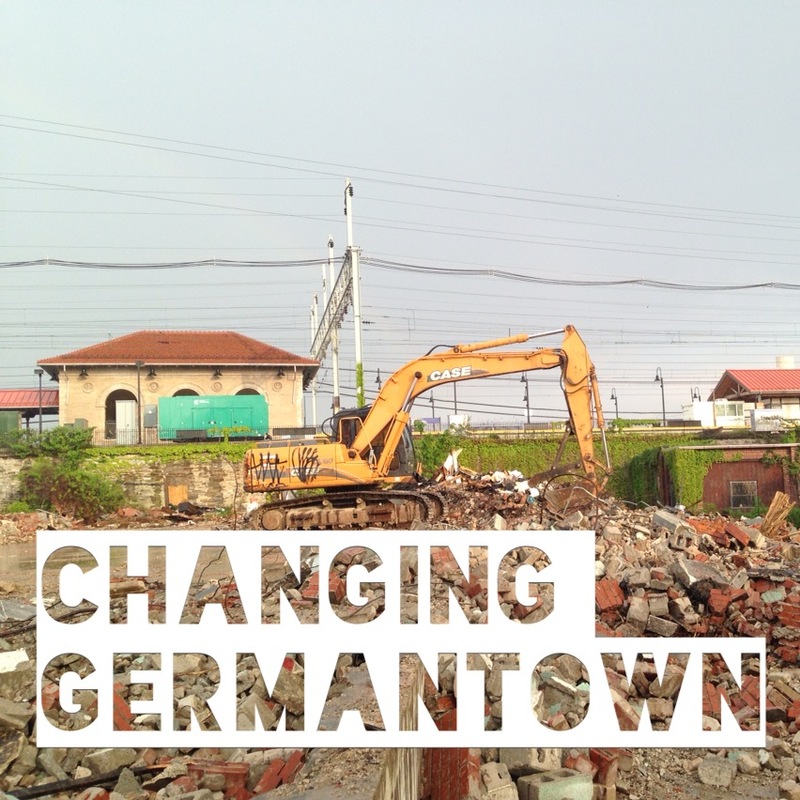 Explore the new Changing Germantown section which features news about planning and development issues. Send us a tip!